WoMRadio 6th Anniversary Continues as We Catch Up with Some Hosts! 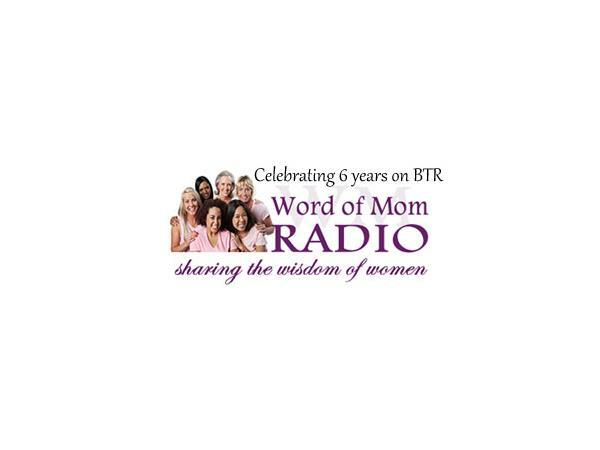 As we celebrate 6 years on BTR, #WoMRadio is sharing some of our past hosts! Thursday March 8th we will be on the air at 1pm ET/10amPT and anytime in archive! 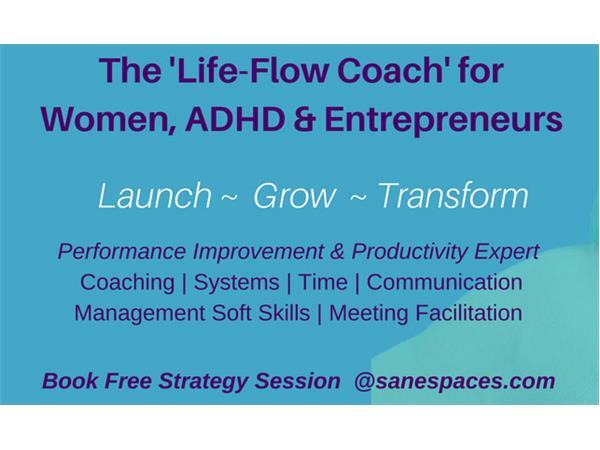 Join Dori DeCarlo and Traci Timmons as we welcome back Janice Clark of BizMSolutions and host of Social Media Help Not Hype, Cena Block of Sane Spaces and host of Managing Mompreneur Mayhem and Keep it Simple host Renee Sullivan. These 3 fabulous women are coming back so we can catch up on where they are now...and hopefully get them back on the air with us for some special business shows. 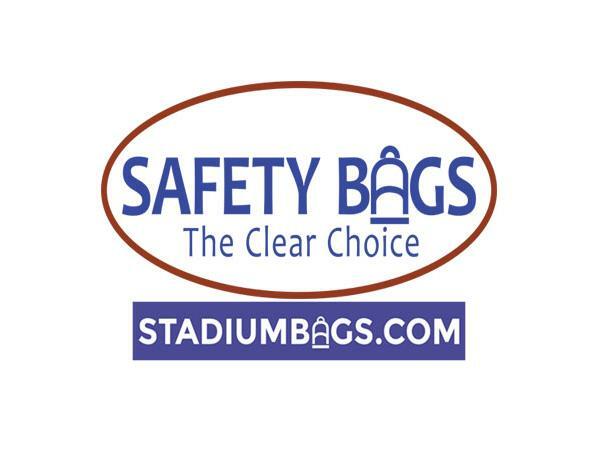 Thanks to our main show sponsor Safety Bags and StadiumBags.com - the Clear Choice because Safety...its in the Bag! 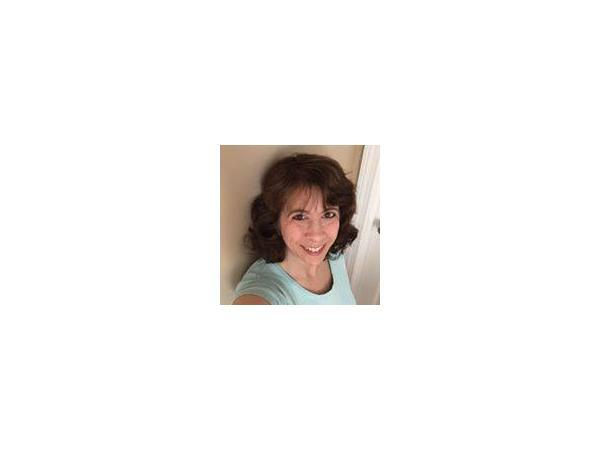 Be sure to follow us on Twitter and Facebook, enjoy our blogs on WordofMomRadio.com and email Traci.womradio@gmail.com for information on how to become a guest or a sponsor. 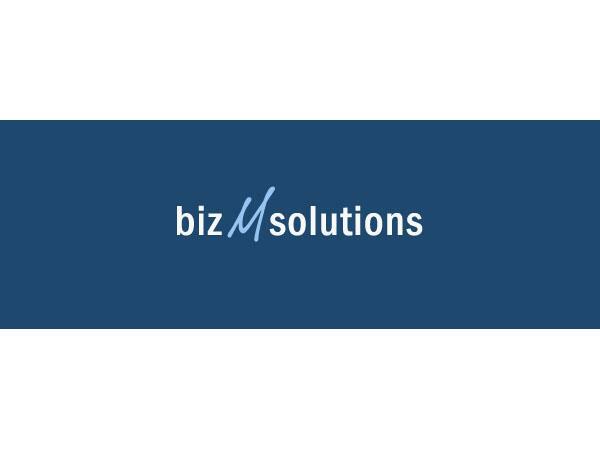 WoMRadio - the shows for Mompreneurs - the New Business Woman!